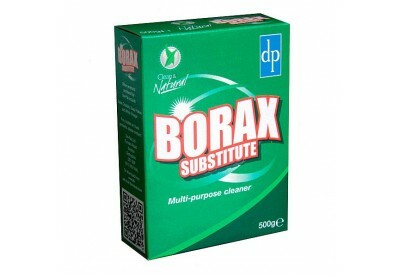 Borax Substitute is a multi-purpose cleaner ideal for most things including the kitchen, bathroom and even the laundry. 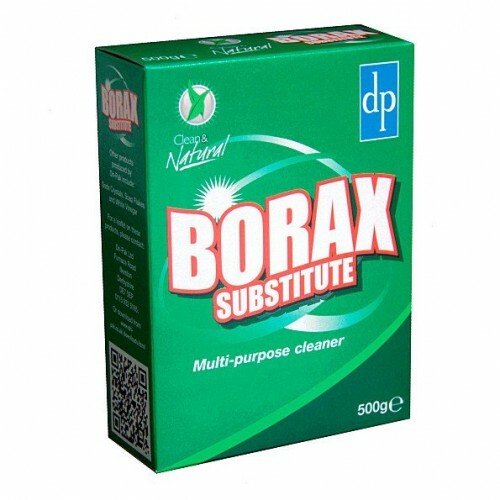 Sprinkle Borax Substitute onto surfaces and wipe down a damp cloth or make a solution of two tablespoons of Borax Substitute in a litre of hot water. Use to wipe down surfaces and remove stains in kitchens and bathrooms. Borax Substitute can be used to remove stains and soften hard water.